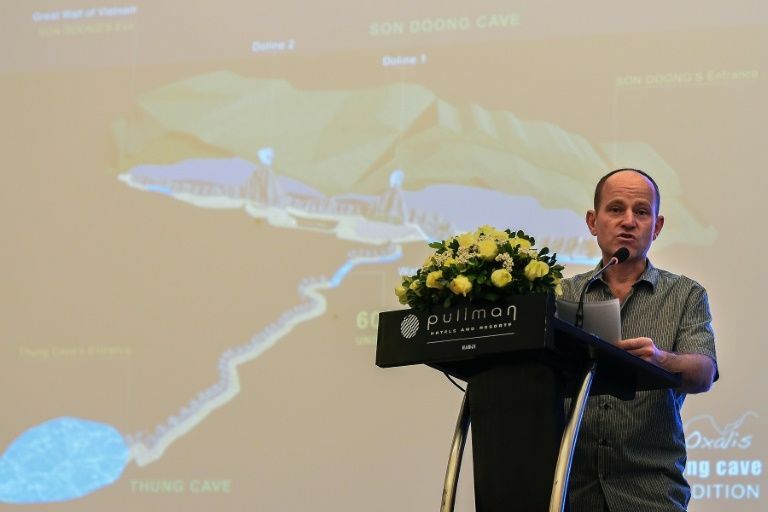 If the tunnel connects to another cave, it would make Son Doong "easily the largest cave in the world and it would never be overtaken," British cave expert Howard Limbert, who helped organise the dive, said Tuesday at a press conference announcing the find. 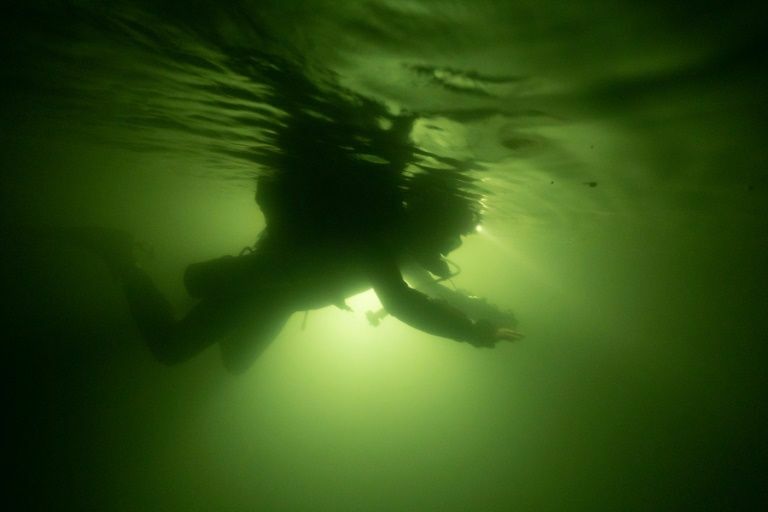 The three divers -- Rick Stanton, Jason Mallinson and Chris Jewell -- were part of the daring rescue to save 12 Thai footballers and their coach who were trapped in a cave for eighteen days last year. Stanton -- who found the boys on a ledge -- said the painstaking task of safely leading the group out of the tunnel alive helped to prepare for the mission in Vietnam. "Our planning and preparation is without parallel," he said. Only 30 percent of Vietnam's Phong Nha national park -- where Son Doong and a network of adjacent caves are located -- has so far been explored. Son Doong is the world's largest cave by volume, big enough to house a New York city block -- including 40-storey skyscrapers -- according to Oxalis, which runs tours into the caves. Proposed plans to build a cable car in the area have sparked anger among the Vietnamese public who fear it will harm the area's wildlife and pristine views. "That is only in theory, in truth, to build a cable car there is no such project yet," the vice chairman of Quang Binh province Tran Thien Dung said Tuesday.